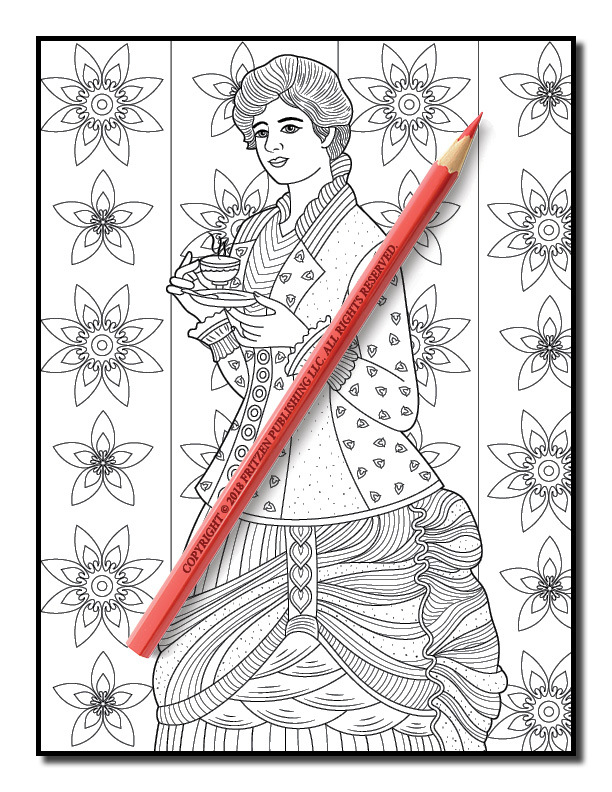 Fashion fans will adore creating beautiful designs in this exquisite coloring book from bestselling publishing brand, Jade Summer. 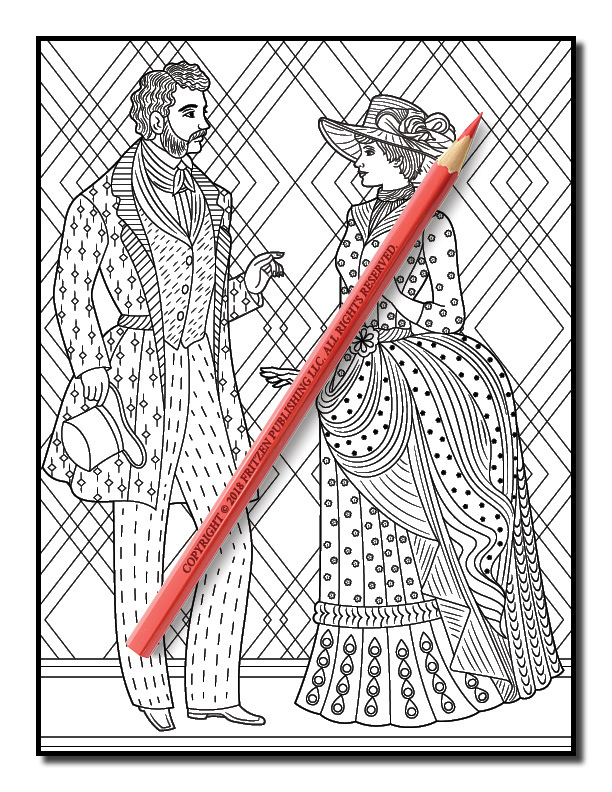 Our Victorian Fashion coloring book takes you on a journey through one of the most interesting historical fashion periods. 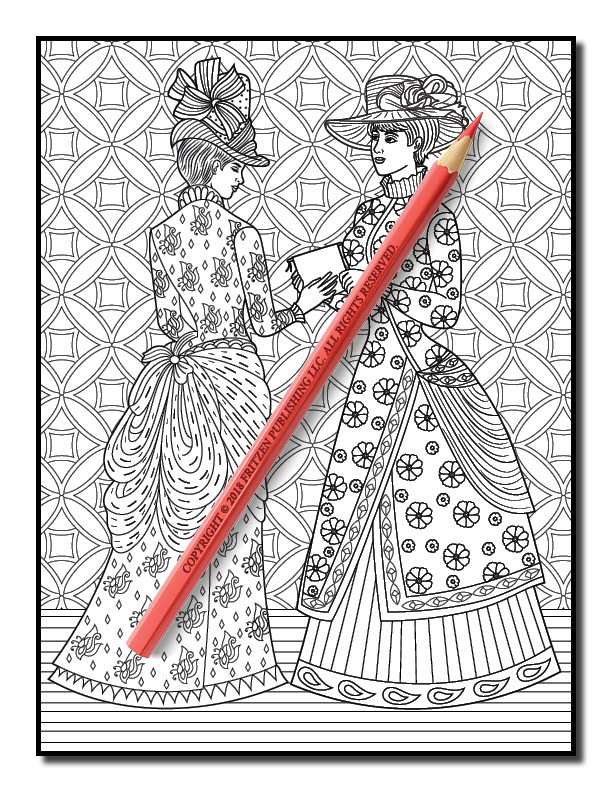 Filled with stunning vintage dresses and fabulous floral patterns, each page features decadent style fusing timelessness and elegance. 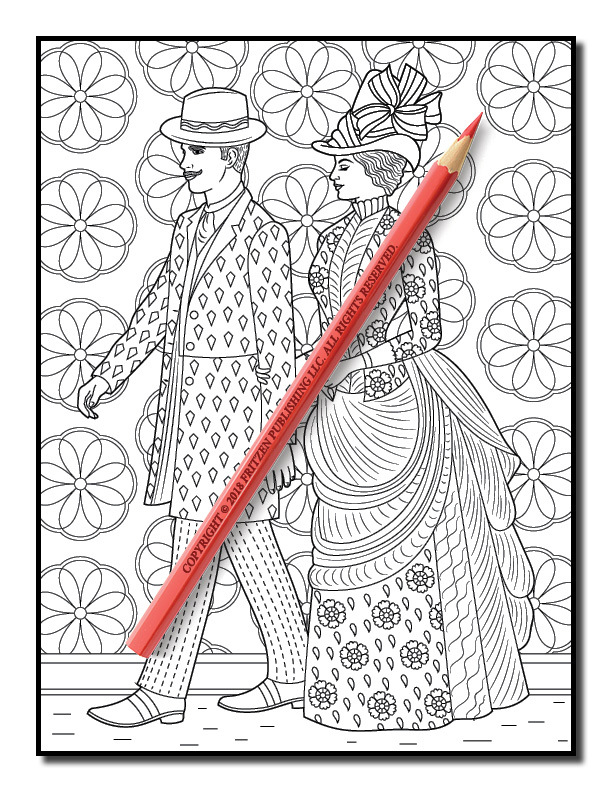 See elaborate hats, dresses of grandeur and intricate embellishment. 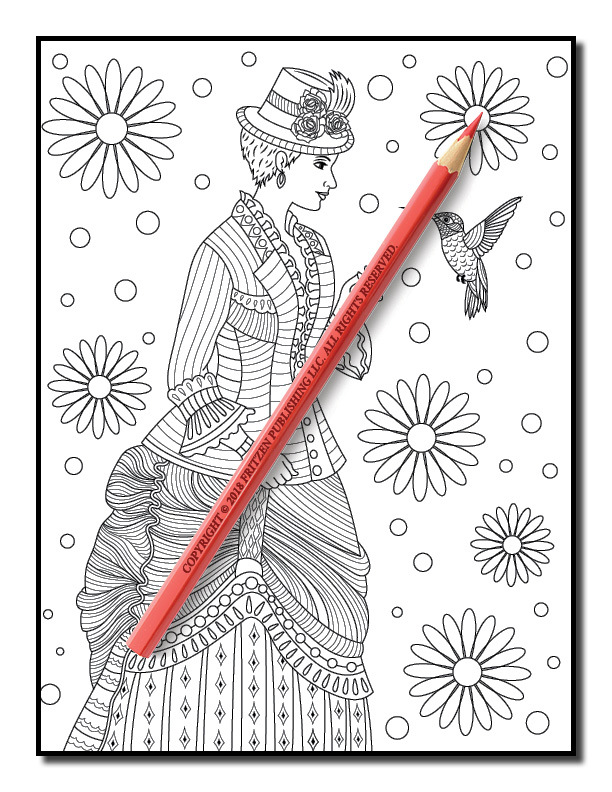 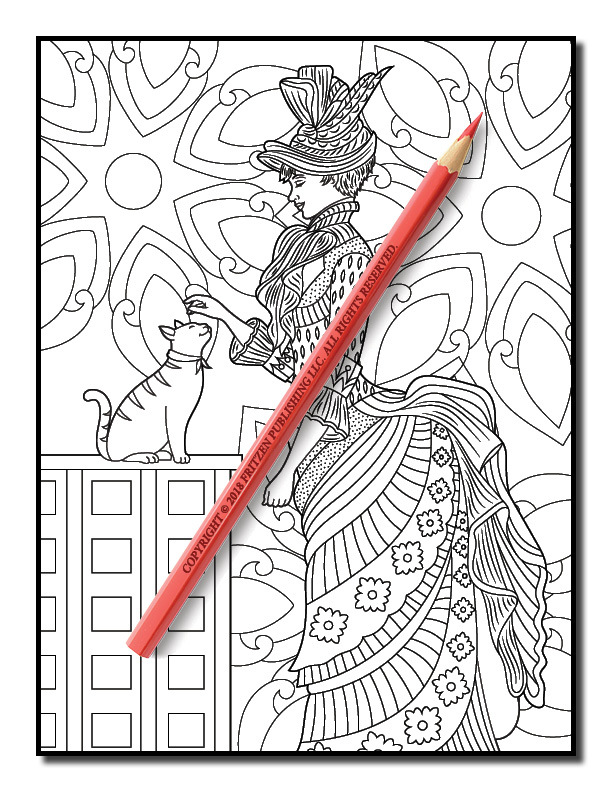 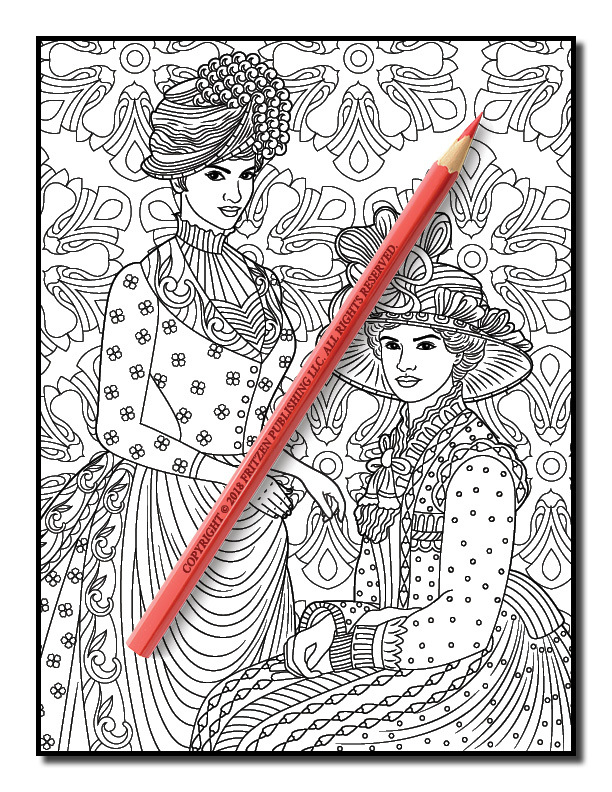 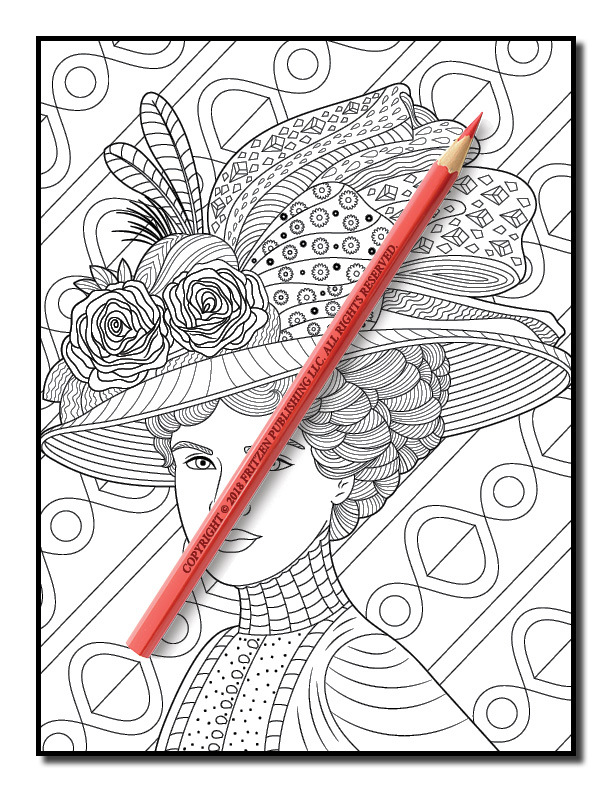 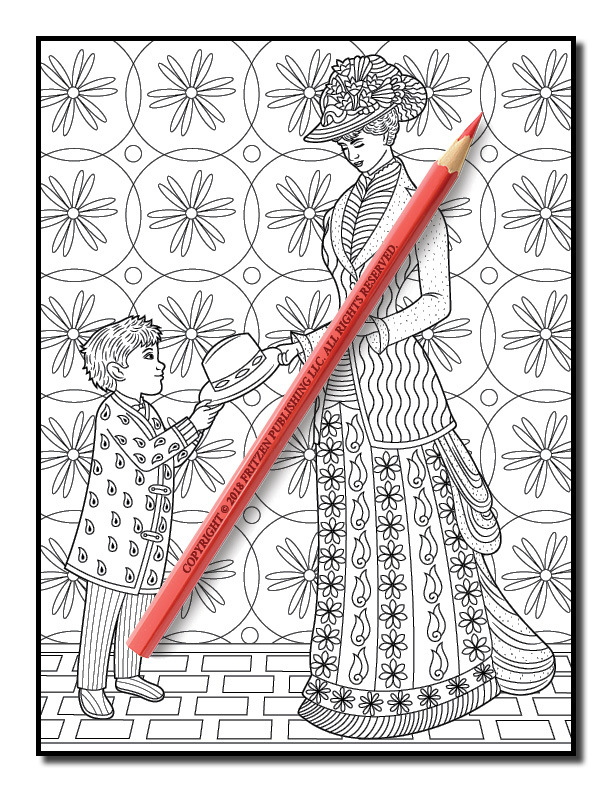 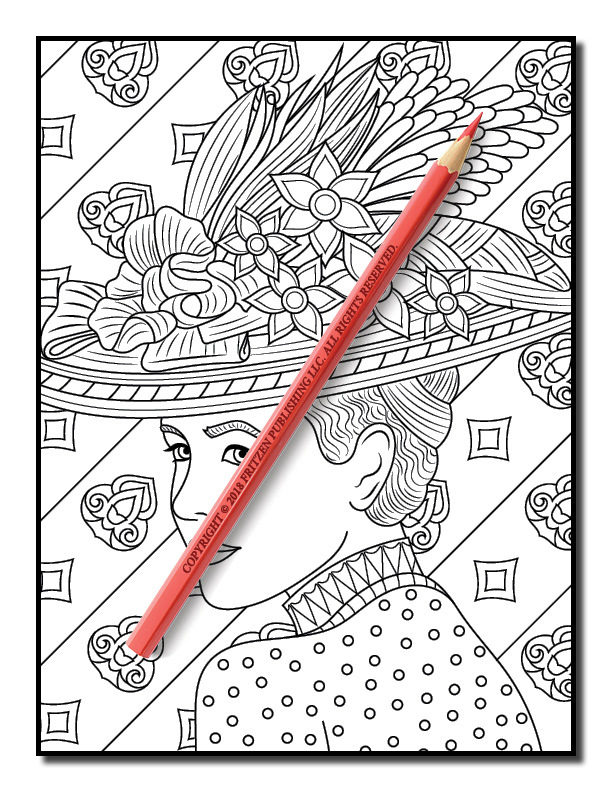 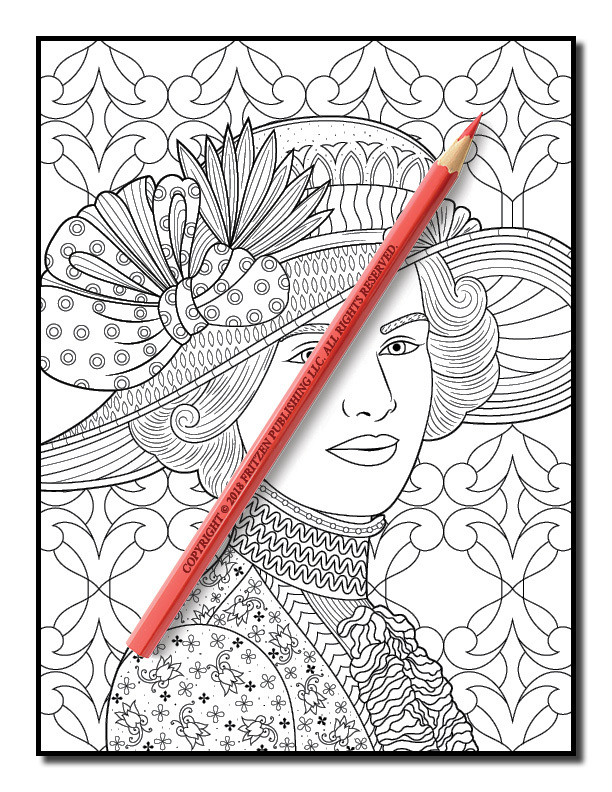 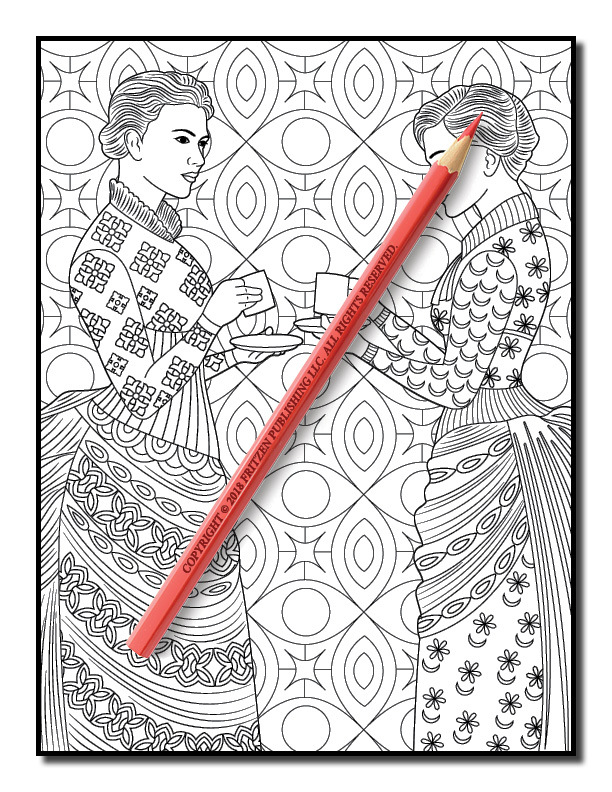 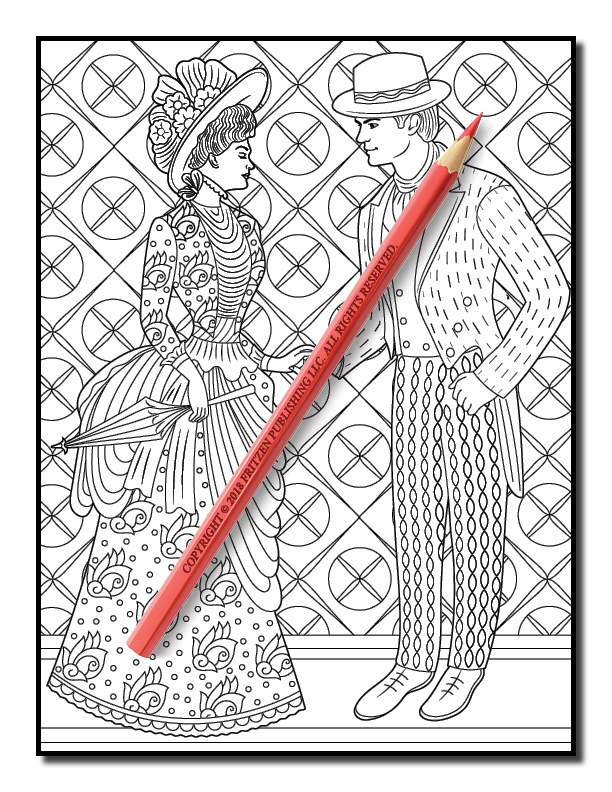 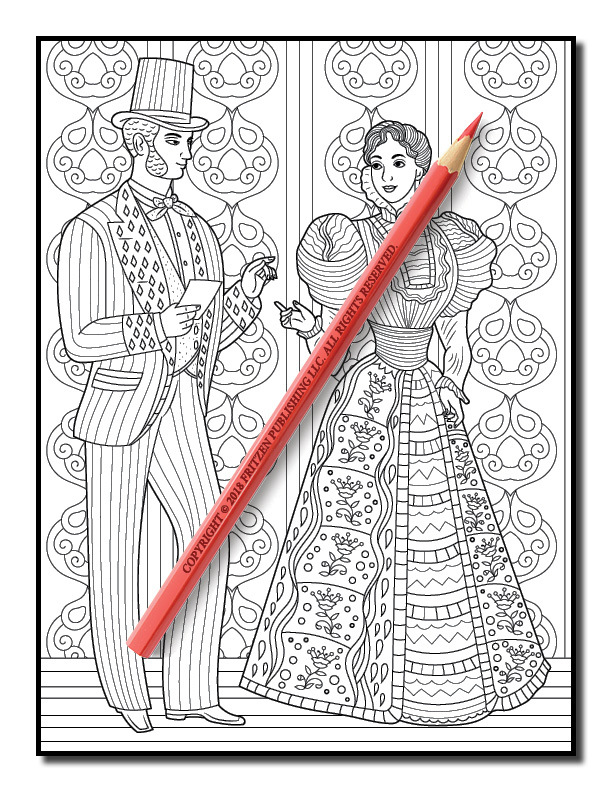 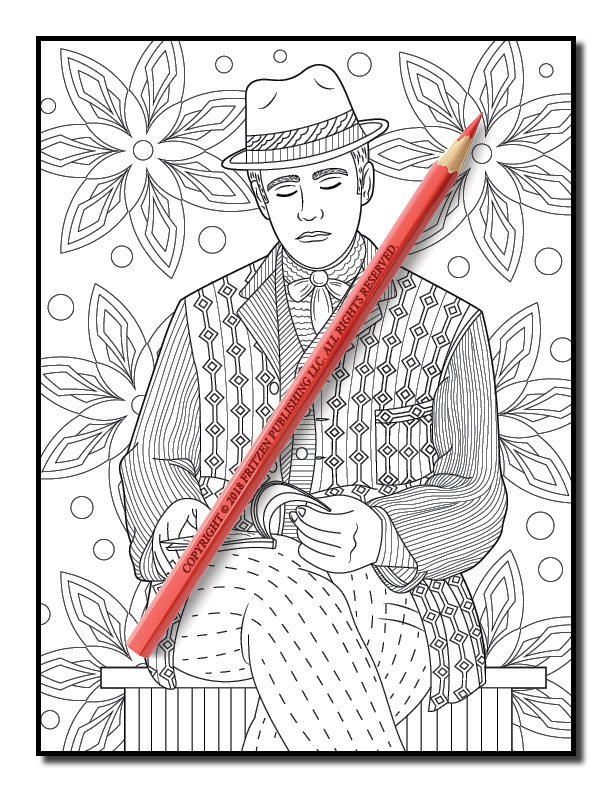 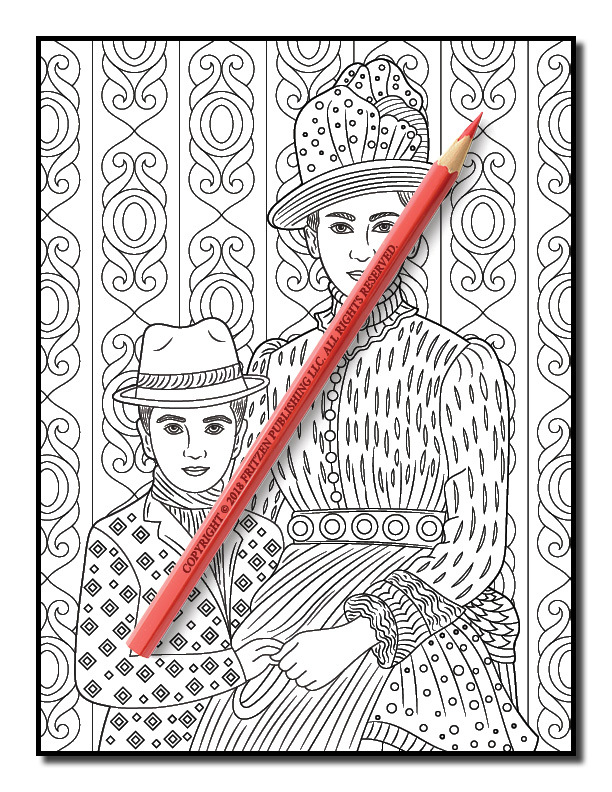 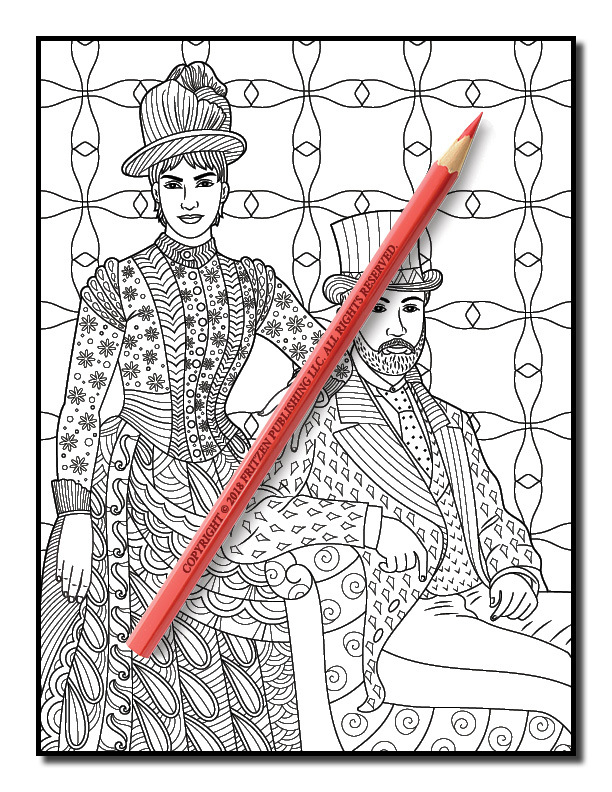 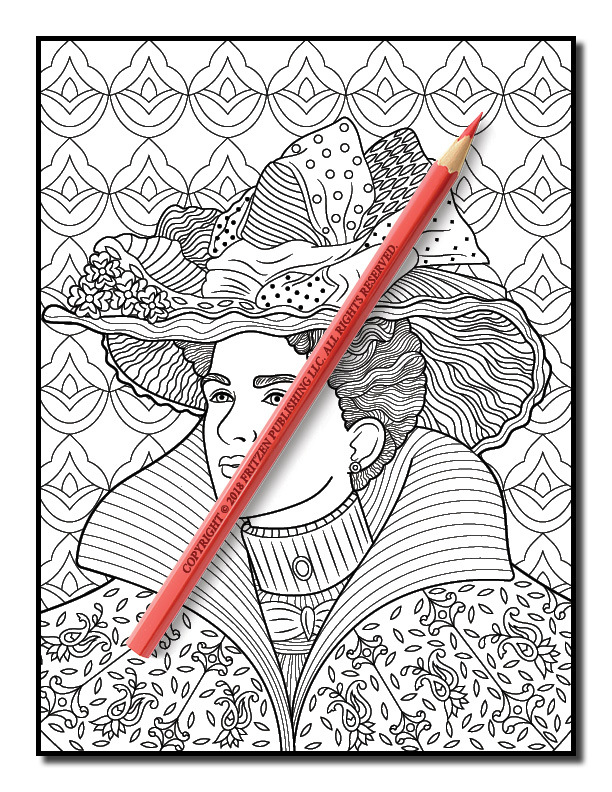 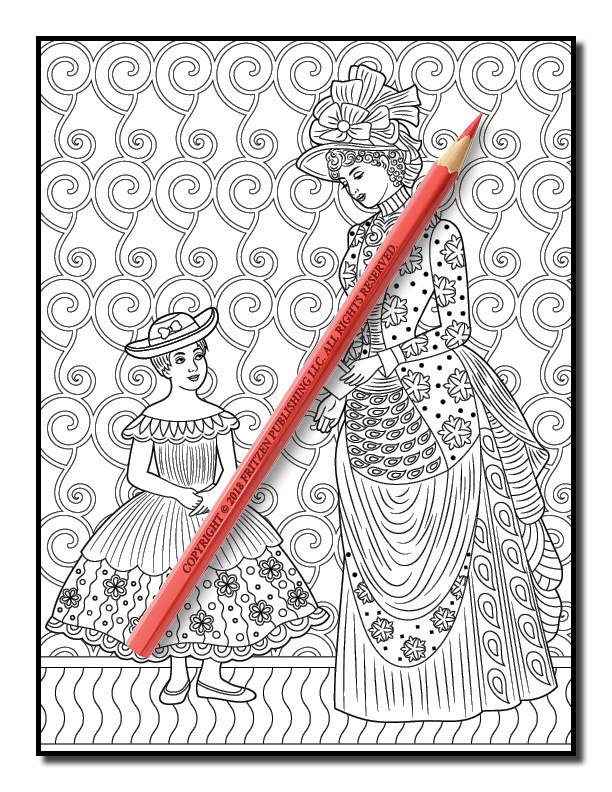 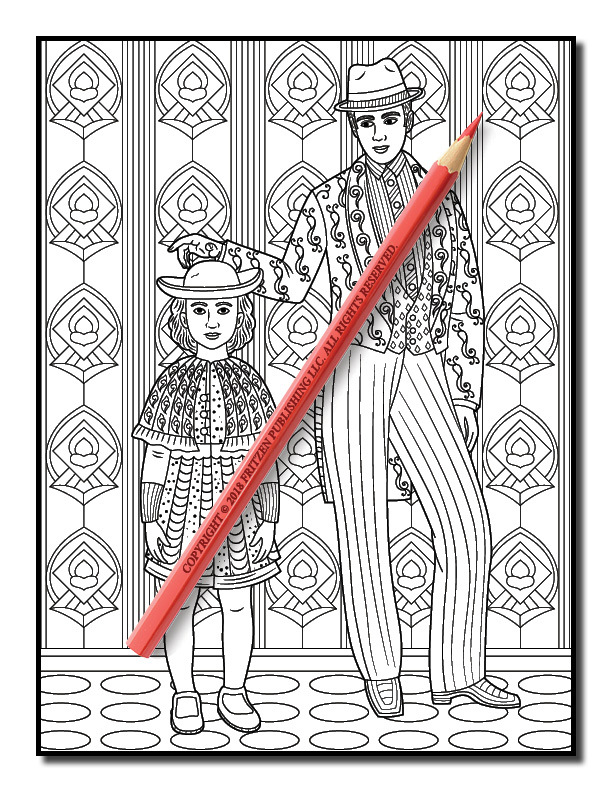 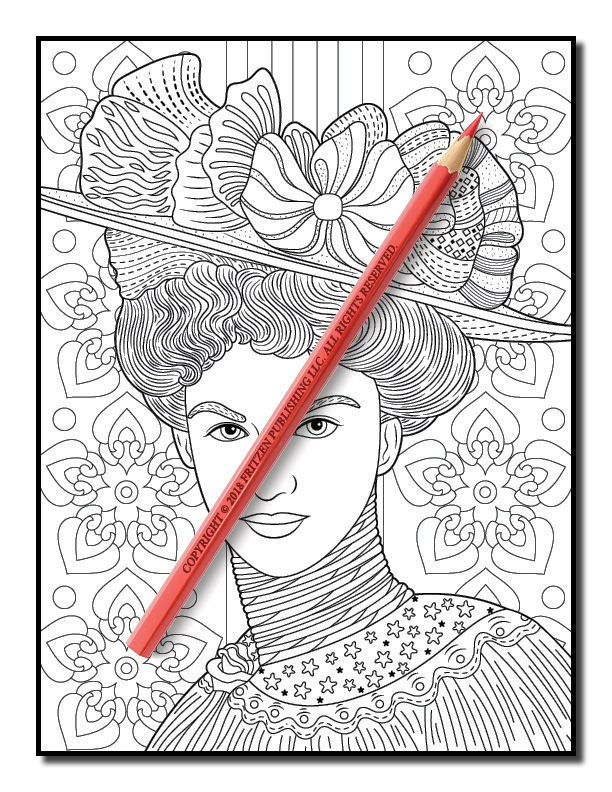 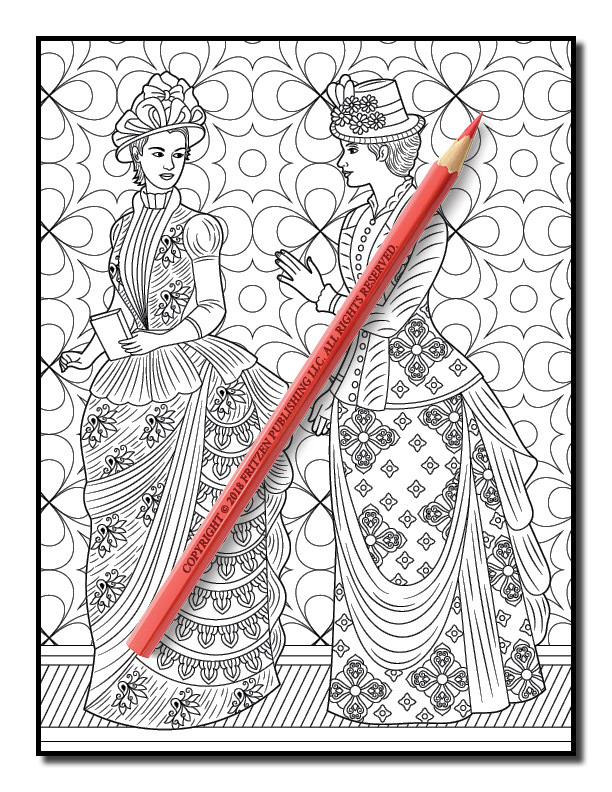 Our Victorian Fashion coloring book is ideal for aspiring artists of all ages. 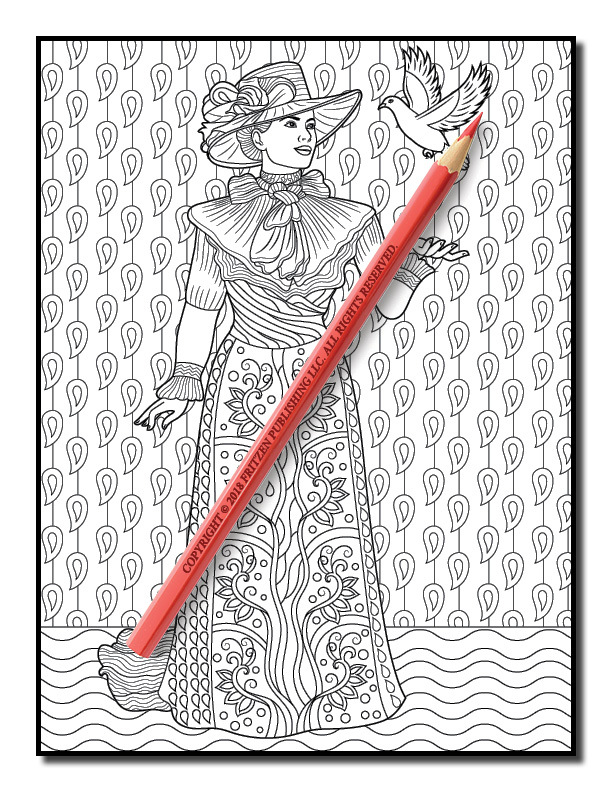 Each magical design comes alive with color. 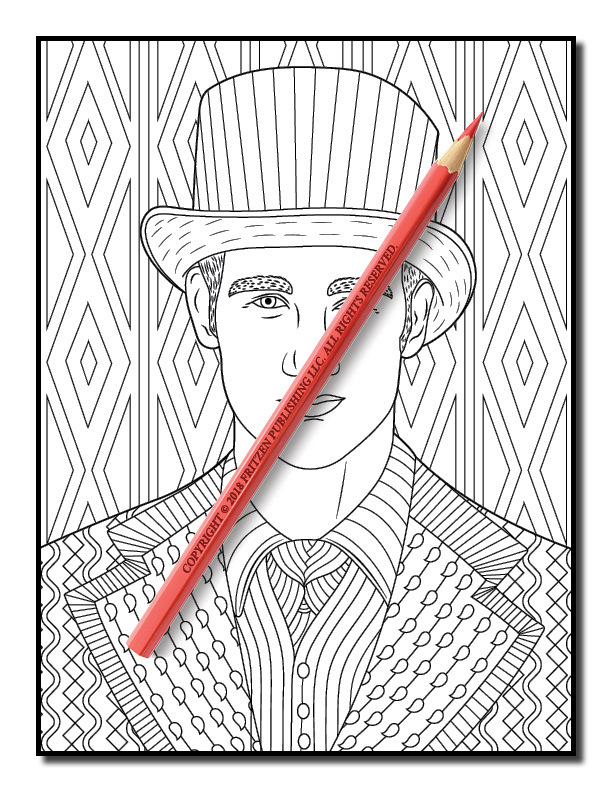 Use your favorite hues to create an array of stylish looks. 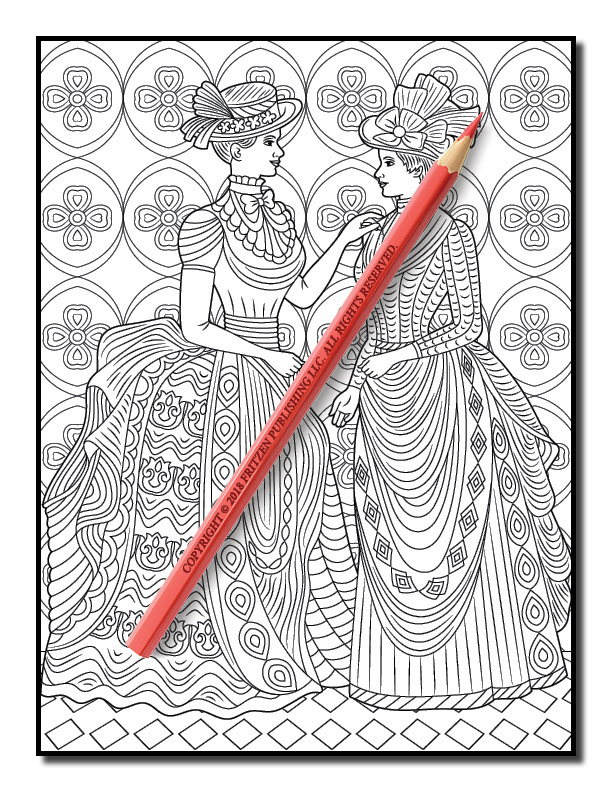 This iconic fashion period is waiting to be given your unique interpretation.